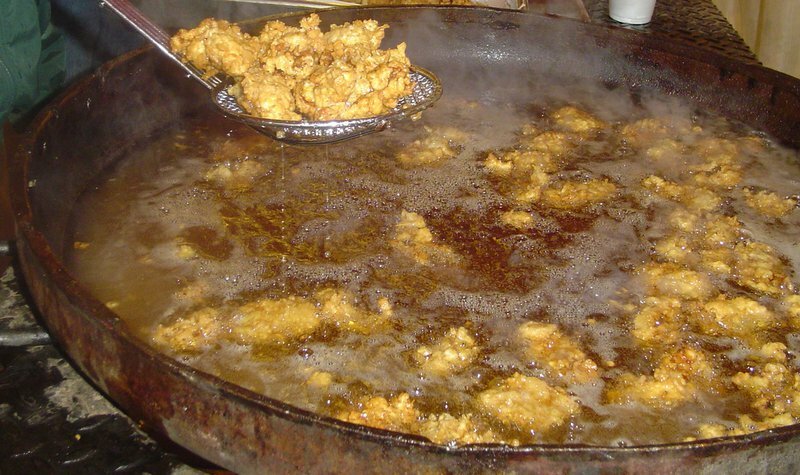 Come to the Frederick Fantastic Oyster Fry & Craft Show to enjoy fried or raw oysters and peruse a wide variety of items on display from crafters. 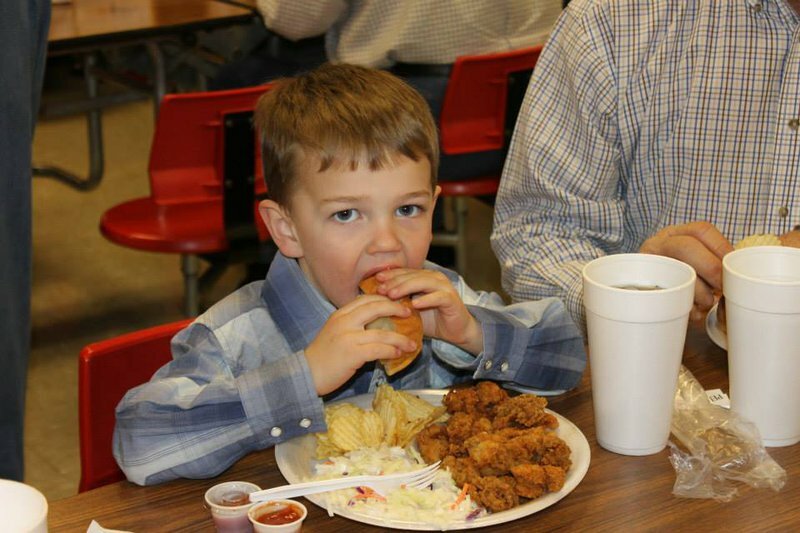 First celebrated in 1952, this event is an annual southwest Oklahoma tradition. 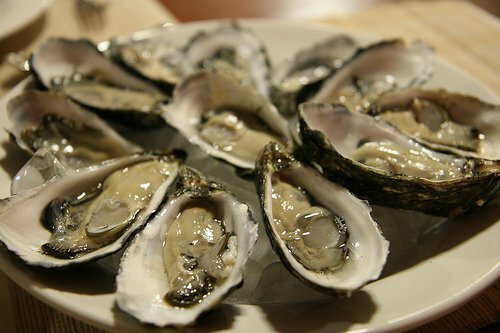 Feast on delicious oysters on the half shell or try them fried in the festival's secret recipe batter. This much-anticipated meal includes homemade coleslaw, potato chips, bread, iced tea and coffee. Desserts will also be available for purchase. 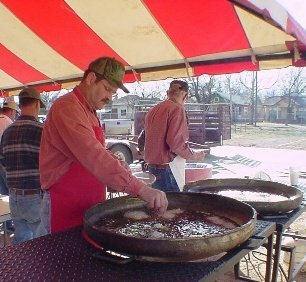 After getting your fill of tasty oysters at the Frederick Fantastic Oyster Fry, head to the annual craft show, which is free and open to the public. Browse through booths filled with items for sale including pottery, jewelry, wood crafts, leather crafts, candles, needlework and more. 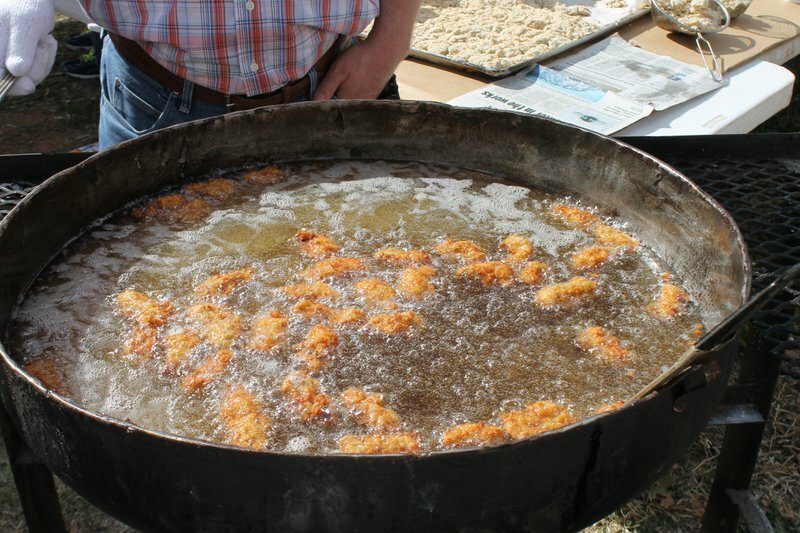 Many visitors to this much-loved festival arrive early to do some shopping, antiquing or to visit a local museum, so make your way to Frederick and create an entire mini-vacation around the town's tasty oyster fry. Oyster fry located at 13th St & E Dahlia Ave. Craft show held at the brand new Middle School Gym next door and the Methodist Church Family Gymnasium.